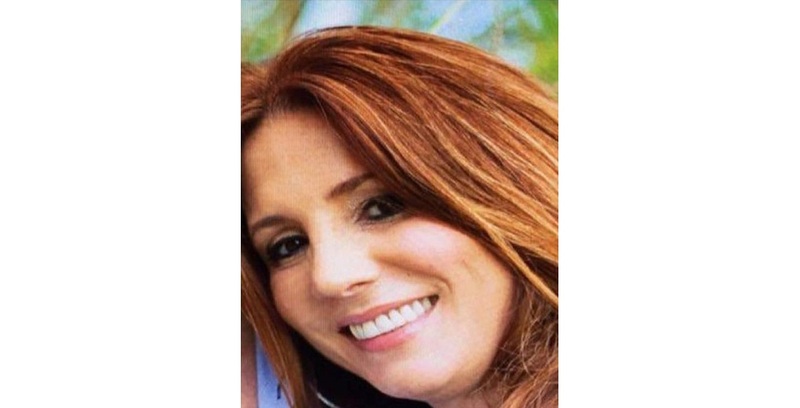 The search continues for missing Palmiste resident, Natalie Pollonais, who disappeared just before midday on Thursday morning. 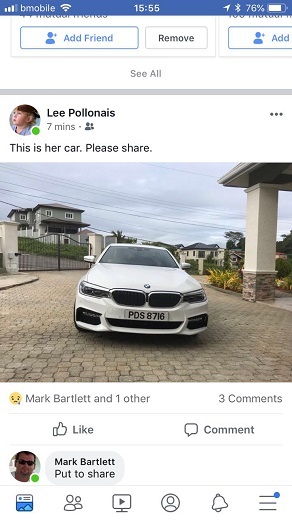 Police say the white BMW belonging to Pollonais with the registered number plate PDS 8716, was found at Cypress Hills, Union Hall, San Fernando late last night. Unconfirmed reports say the vehicle was found with a different plate. 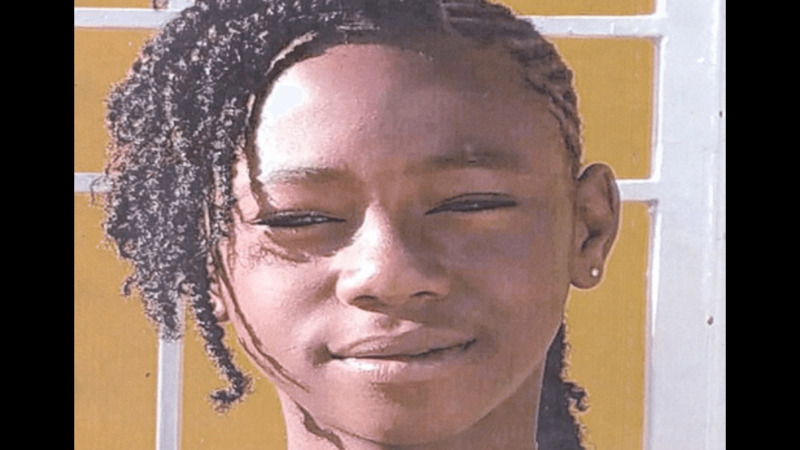 On Thursday, the TTPS took to social media seeking the public's assistance in finding the missing 47-year-old woman of Mahagony Drive, Palmiste. Pollonais was last seen at the C3 Centre Gym in San Fernando around 11:30 am. 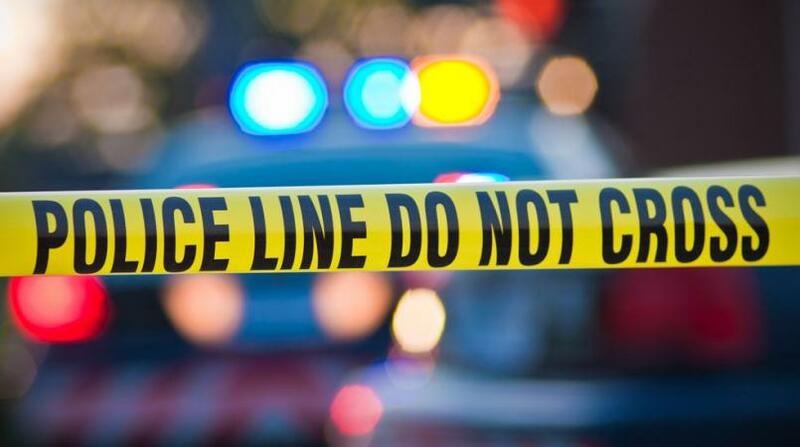 Speaking with Loop TT, her relative said they have reason to believe that the woman was stopped in Debe by individuals posing as plainclothes officers. Her phone was tracked to the Ste Madeline area where officers conducted an extensive search. 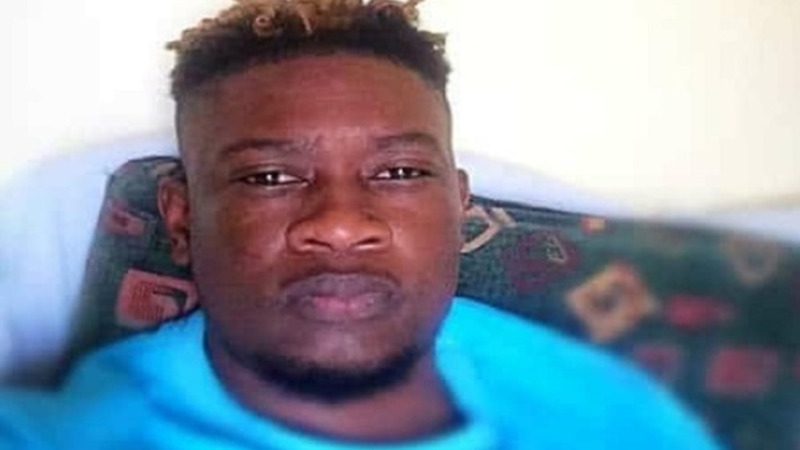 The Police Service is also denying that a ransom has been asked for the safe return of missing Palmiste resident. Anyone with information on Pollonais whereabouts is asked to contact 999, 555, 911 or any police station or call 800-TIPS. Editor's note: This story was updated to include further details as police continue the search for the missing Palmiste resident.